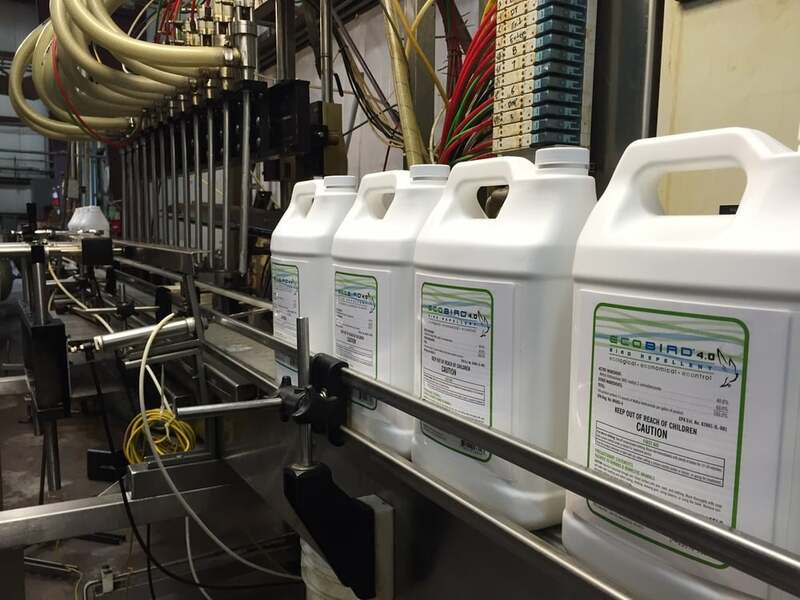 EcoBird was developed as a non-hazardous bird repellent made from food-grade materials. Natural and safe. Pigeons, geese, grackle, starlings, dove, blackbird, swallows, gulls, water fowl & many other birds that have become a nuisance and/or a health hazard in affected areas.